YouTube removed a six-second ad for the upcoming horror movie “The Nun” from playing before select videos because people complained about the ad’s jump scare. “Promotions that are likely to shock or scare” is among examples of content it considers violent or shocking. The latest horror movie in “The Conjuring” universe is already terrifying people to the point where YouTube recently cracked down on an ad for the movie. A six-second ad for “The Nun” played in front of select videos on the platform and featured a warning to turn your volume down, and then there’s a sudden appearance of a monstrous nun screaming at the camera. But the jump-scare tactic proved too much to handle for some viewers. One tweet in particular from Sunday warned people who might have anxiety about the ad, and garnered nearly 150,000 likes and over 135,000 retweets. It lists “Promotions that are likely to shock or scare” among examples of content it considers violent or shocking. 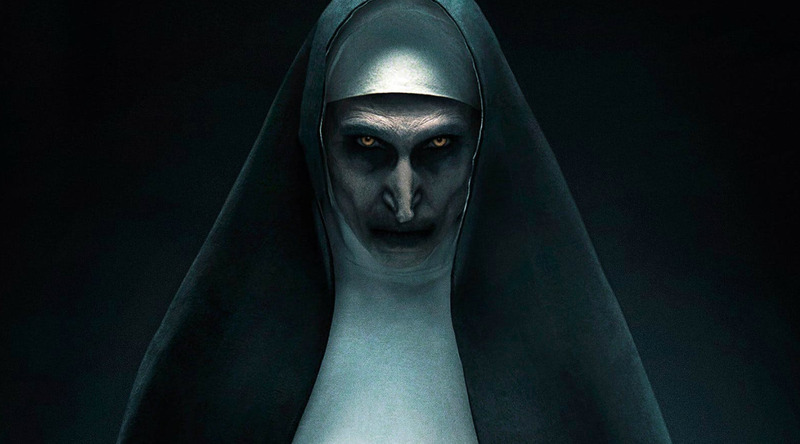 “The Nun” is the fifth instalment in “The Conjuring” series and comes to theatres September 7.